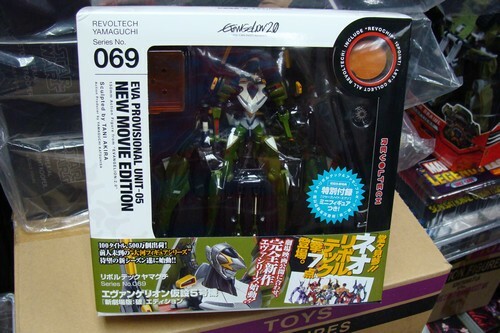 New addition to the Revoltech Yamaguchi series, this time comes with Eva figures (Version 2.0): Revoltech No. 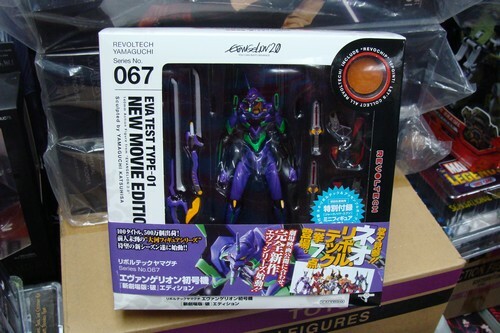 67 is Eva Test Type-01 New Movie Edition, No. 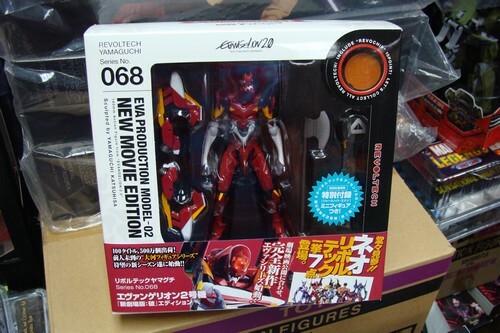 68 Eva Production Model-02 New Movie Edition and Revoltech No. 69 Eva Provisional Unit-05. 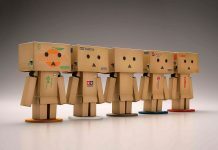 All these popular EVA figures are in stock now at Toywiz Malaysia.